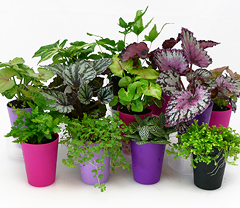 These beautiful plants featured in an authentic Optimara decor add a touch of class and sophistication to your special event! 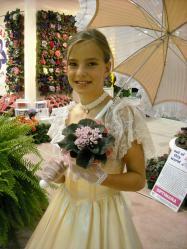 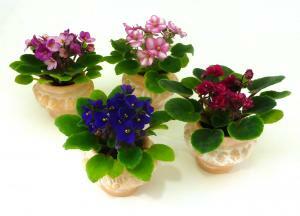 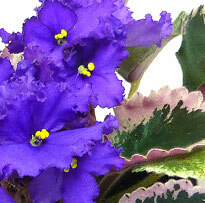 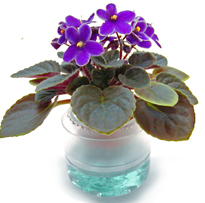 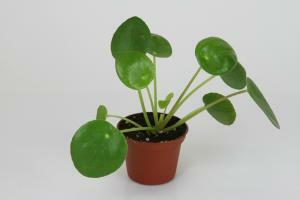 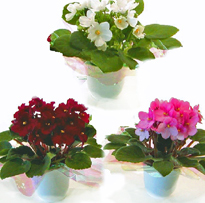 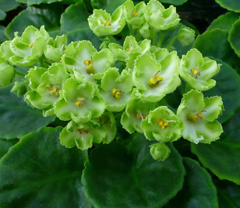 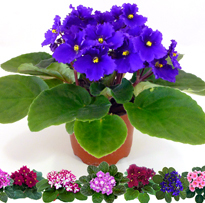 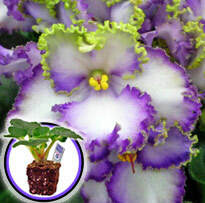 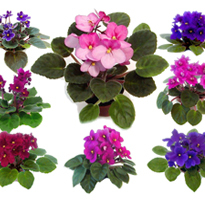 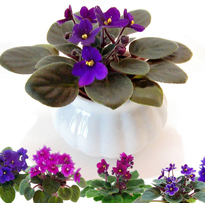 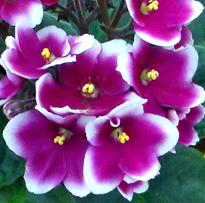 Plants are specially selected weeks in advance to be in perfect bloom and size for the event. 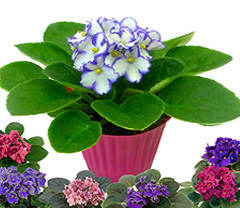 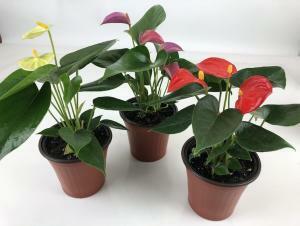 If local to the Nashville area, be sure to check out our local item section for great baskets and dishgardens for centerpieces! 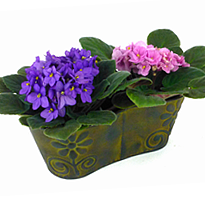 Beautiful Set of 2 violets (or Ferns) in Metal Loveseat with embossed floral decoration.